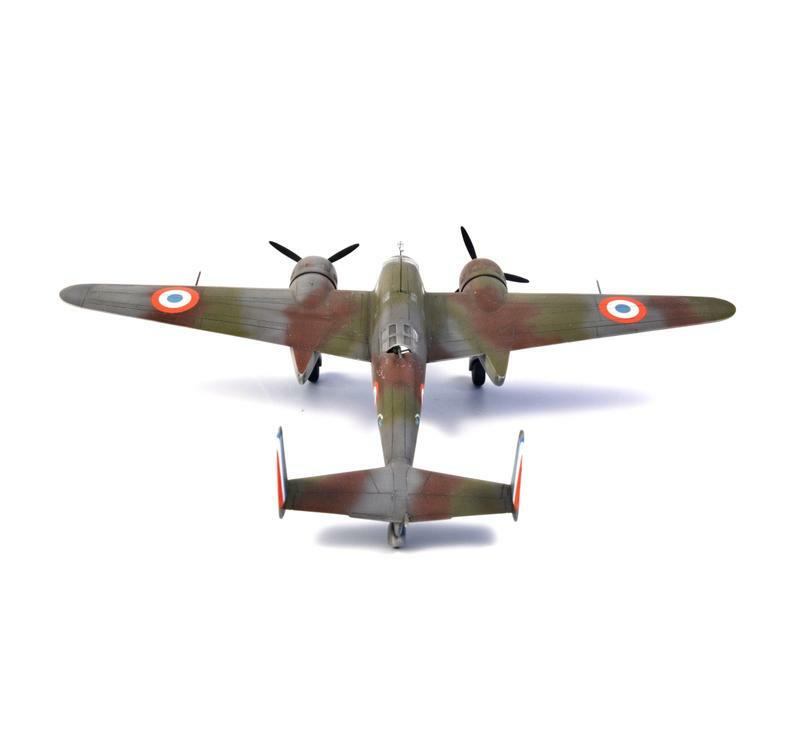 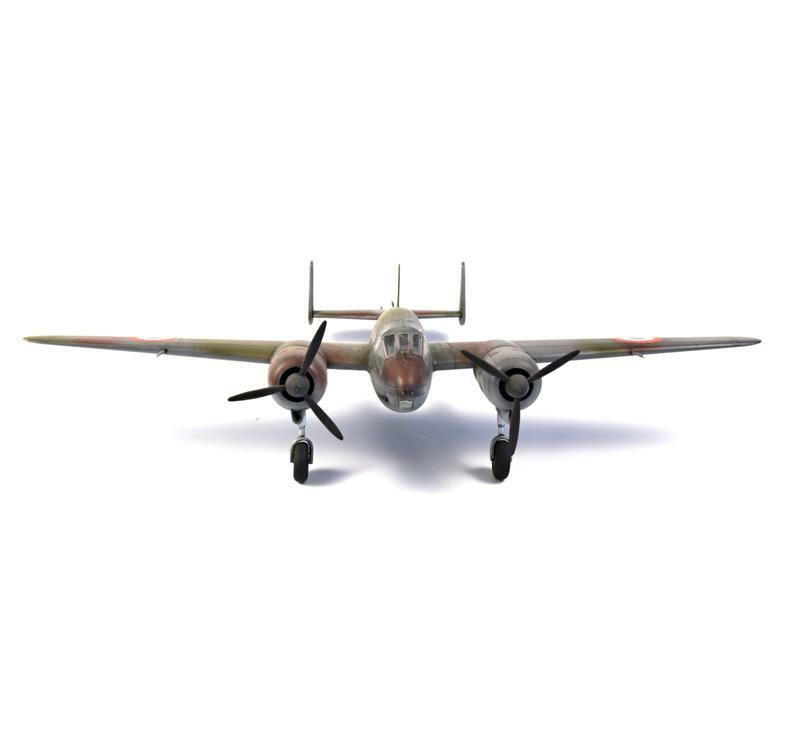 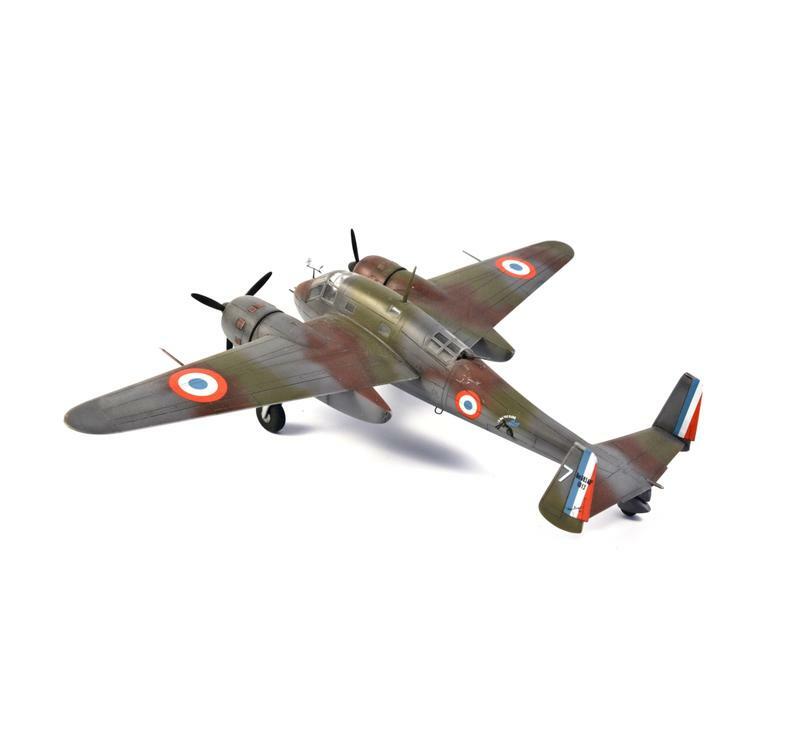 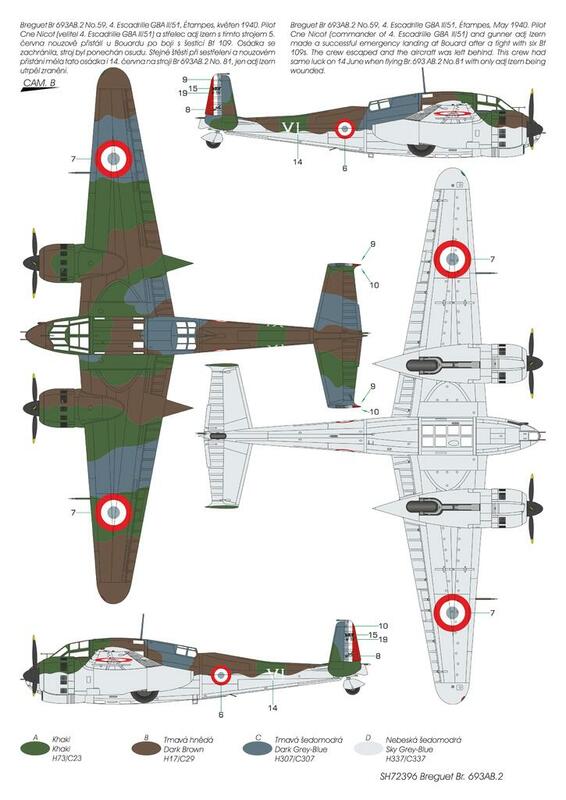 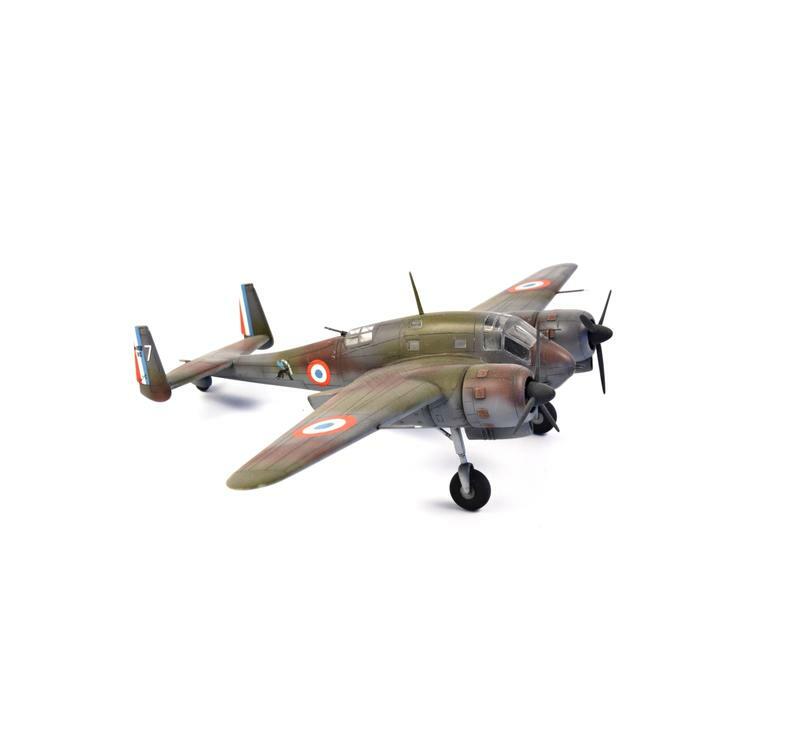 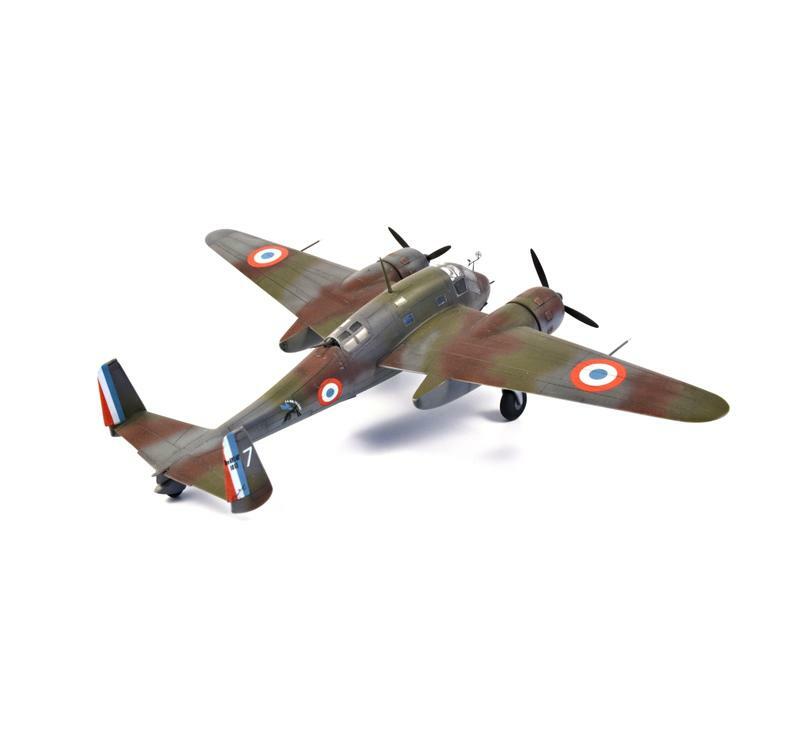 Model of a French WW2 ground-attack aircraft. 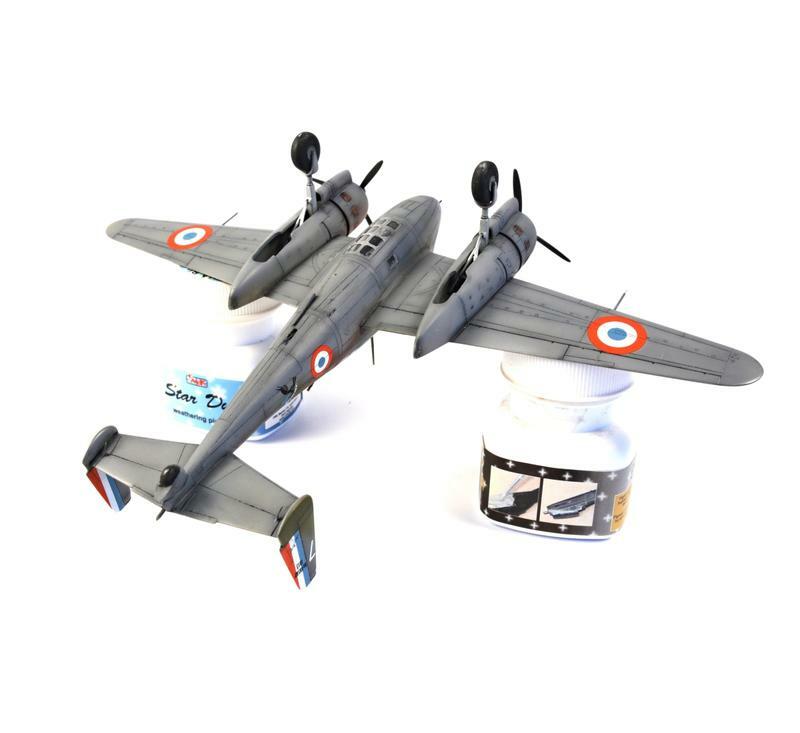 The kit consists of: three grey styrene sprues, one clear sprue, decal sheet, resin parts, full colour instruction booklet. 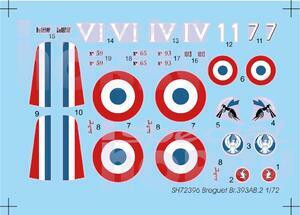 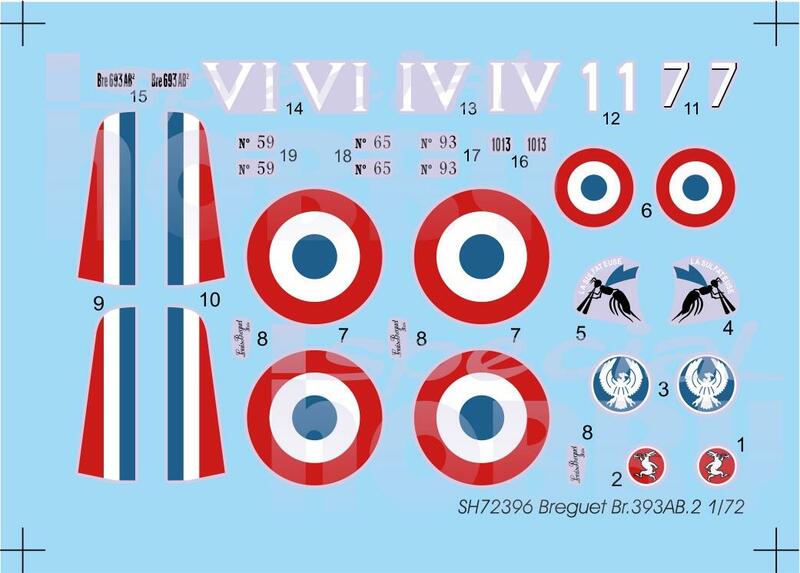 The decal sheet caters for four marking options all of which depict machines defending France in 1940.